Common Issues Related To iPhone Camera Which Need Attention! Most people invest in an iPhone because they believe in its camera quality. Well, even if you have purchased this device recently you might face problems in the camera due to some or the other technical reason. Several people who own an iPhone complain about the camera lens after a while. However, they are not aware of the solutions to these problems. Sometimes it so happens that your iPhone camera maybe experiencing serious issues but you are unaware of the same. Well, it is always better to consult a professional for issues with the phone. 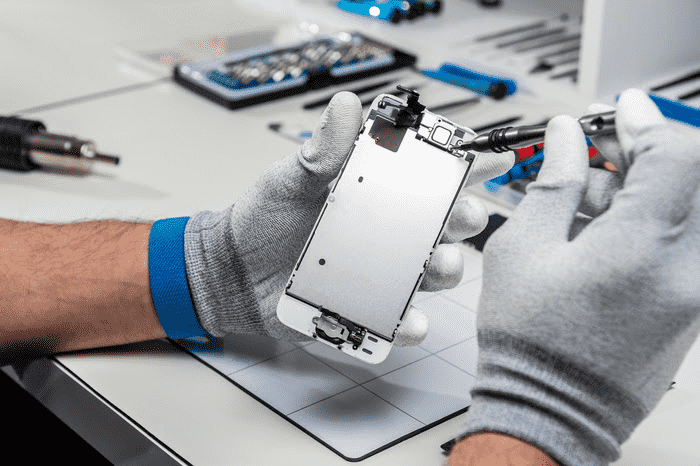 You can opt for iPhone repair in Mumbai and get rid of your phone troubles! Cleaning the iPhone camera is one task which is filled with a lot of questions and doubts. Well, apart from the stated there are several issues related with the camera too which are quite common and need attention. Apart from cleaning, here some issues which are generally faced by iPhone users. The most common issue that users face is blurred images! The first instinct for everyone who has witnessed this is to check for the latest update. The simplest solution to this issue has to be cleaning the surface of your camera lens. Well, if this does not work then it is best to approach a professional technician who has knowledge about the gadget. Well, this problem can occur even if your phone has fallen or has suffered some damage. Well, sometimes the device can act weird and the flash can stay on even without you opting for that setting. Well, in order to tackle this issue, you need to check the settings of the camera or check with the third-party camera app settings too. The problem with the flash can also hamper the battery life of your phone. Usually, the problem with the flash occurs when your phone has witnessed some internal damage. Commonly, one needs to look for an update when this problem occurs because most updates are made to fix these bugs. Another reason for this could be loose lens position which needs a professional repair. If you are facing similar issues then go for an iphone repair in Mumbai. ← Why should you invest in an Apple Watch?